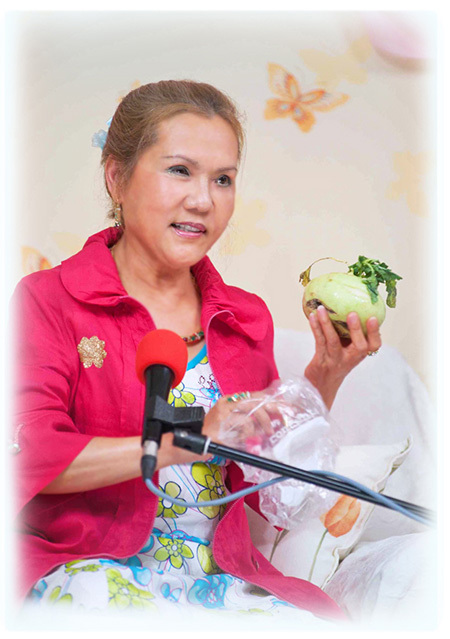 During Her intensive meditation retreat for the survival of the planet and the redemption of humans and animals, Supreme Master Ching Hai naturally discovered certain foods that can be consumed by humans, while causing least harm to the plants. Early this year, at the international gathering, Master generously shared the information with the disciples. She cautioned that it is important to take enough nutrition and if needed, consider adding supplements such as vitamins to your diet. She explained that even though with the list, our food choices may seem to be more restricted, compared to many people in the world, we have more than enough. In addition, when we take any food, the plant will automatically share our spiritual merit to evolve. Master said, "Because I love the trees, and I feel the pain they have, not because I want to go higher level with that… The trees cannot scream out, that is the worst thing. Just like you, you are tight, or you are made immobile, but then someone just keeps beating you or cutting you and you can't do anything. That is terrible. We can run, we can kind of struggle and we can scream, but the trees cannot. The plants cannot." That's the reason She personally prefers to refrain even from cutting flowers. Master also explained at the December 22, Golden Year 9 (2012) video conference with Supreme Master Television staff, that She personally chooses to eat only the plants that have no feeling which include "two or three kinds of vegetables, melons, cucumbers." Painless for the plant, if the fruit is harvested without any parts of the tree or plant (e.g. apples without stem), or if the fruit is cut at 2/3rd and 1/3rd is left on the tree, or if the fruit just fell off the tree to the ground by itself. Also painless, if the fruit is ripe, is very easy to pluck, and immediately falls into your hand. The best is to plant and harvest our own fruit trees, to be sure. 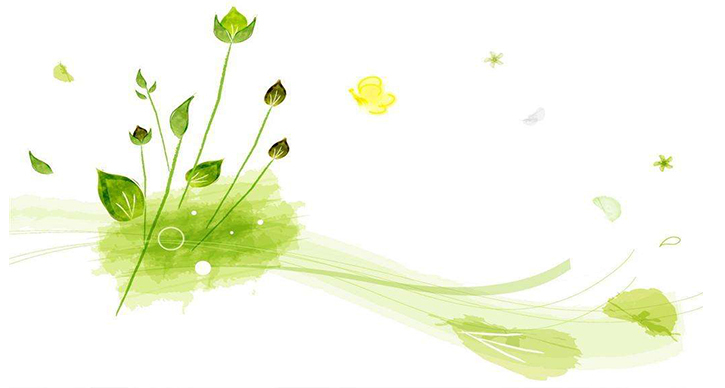 Any herbs and wild herbs if just the leaves are plucked off the plant and the stems are not harmed. Master mentioned that the list above is by no means complete, but it serves as a guideline for us if we want to act in this direction. She lovingly reminded us to always be humble, always think of God and always have compassion in our heart no matter what we eat. "Be very grateful for the sacrifice of all creations. And be thankful to Heaven, to all involved in your meal, so that you have such a delicious fruit or vegetable, raw or not raw. So, don't be proud of anything that you do, because we are zero here. Whatever we do, without the grace of Heaven, without the grace of initiation, whatever you do is all sin. Don't ever be proud that you are vegan, vegetarian, or raw or whatever you eat or not eat." We are extremely grateful to Supreme Master Ching Hai for sharing such precious information with the world. May more Earthly people cherish the knowledge and strive to live a simple life with minimal destruction to other beings while following the noble spiritual ideal.